Wisconsin Conservation Commission Chairman (1931-1933) and member (1928-1933). 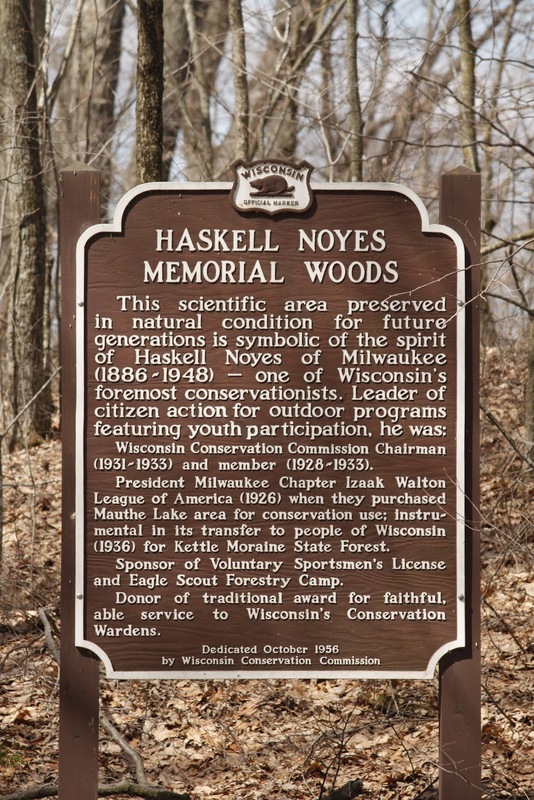 President Milwaukee Chapter Izaak Walton League of America (1926) when they purchased Mauthe Lake area for conservation use; instrumental in its transfer to people of Wisconsin (1936) for Kettle Moraine State Forest. 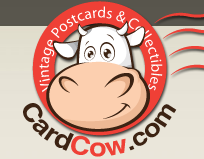 Sponsor of Voluntary Sportsmen’s License and Eagle Scout Forestry Camp. Donor of traditional award for faithful, able service to Wisconsin’s Conservation Wardens. 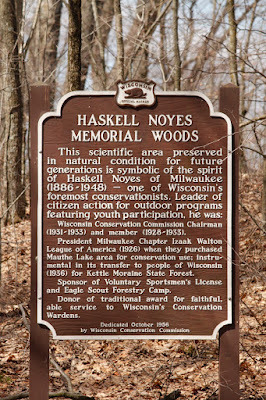 The marker is located adjacent to a small parking area in the Haskell Noyes Memorial Woods on County Road Ggg (yes, that's "Ggg") / Kettle Moraine Scenic Drive, Campbellsport, Wisconsin 53010. Sign at the intersection of County SS onto County Ggg. 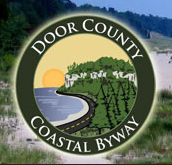 The marker is located on County Ggg, about 1/2 mile from this sign.